However, when listening to you over the past couple of months, I have heard hopelessness in some of your voices when you talk about your struggles with self-compassion. It may feel very triggering and too hard for you. 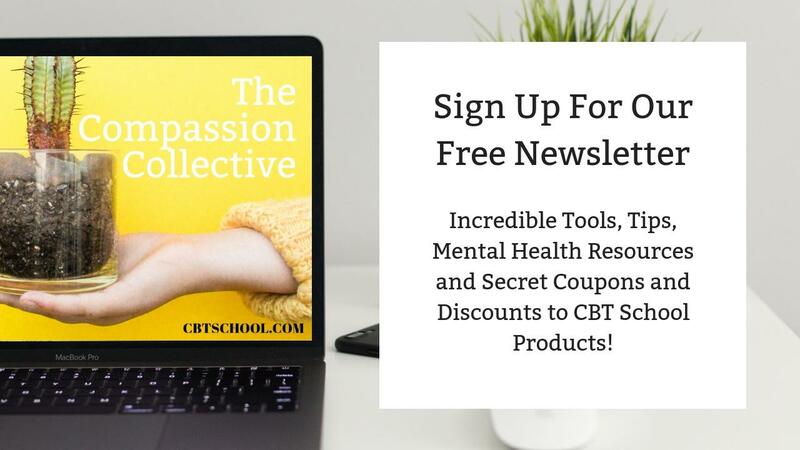 Perhaps you feel like you aren’t deserving of being kind to yourself, which is a common theme of those dealing with Obsessive Compulsive Disorder (OCD), Depression, and Anxiety. Maybe you are scared that practicing self-compassion will make you lose control and become a useless, lazy bum (none of which is true, by the way). If you are struggling with self-compassion, or want to continue to improve your practice of it, this podcast episode is for you. I offer an alternative goal if you are struggling with self-compassion: lean towards self-respect. Start with self-respect because it entails the absence of saying unkind things to yourself. Self-respect can lead to self-compassion. When I say self-respect, I am referring to you honoring your right to be treated fairly and with kindness. 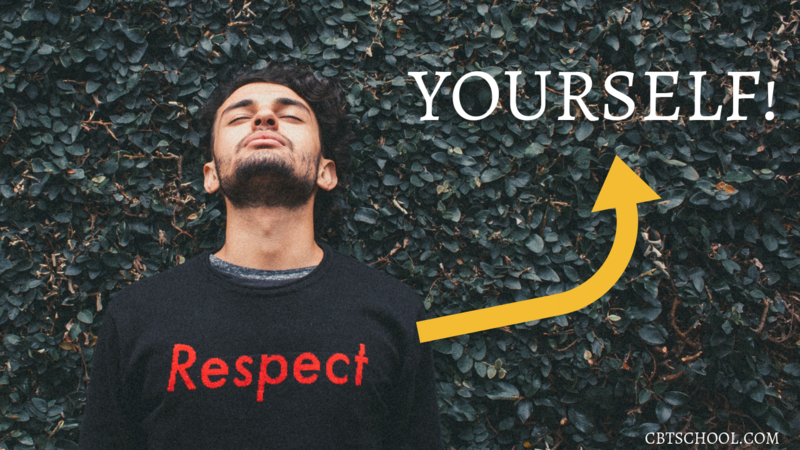 Self-respect is about you treating yourself in ways that are not harmful or disrespectful. You treat yourself well. All of us deserve to be treated fairly and equally, and self-respect is a very important practice if you want to master the practice of self-compassion. I’ll talk about effective ways to practice self-respect, and how this leads us towards the valuable practice of self-compassion, in this episode of Your Anxiety Toolkit Podcast. During the podcast episode, we take a look at how you can improve self-respect by addressing these important questions. If you find yourself saying no to the below questions, that is okay! This is about identifying areas that you would like to change and you can work on one area at a time. I hope you find the concepts of self-respect and self-compassion, which I am very invested in, helpful and that this episode of Your Anxiety Toolkit brings you closer to the practice of them.